Everyday I keep reading more and more about lemons and how they can improve almost every beauty issue. One thing that I recently read is how lemons can diminish the appearance of stretch marks. No matter if you are young, old, slim or curvy, we all can get them. Here's a quick way to diminish their appearance. Begin by mixing the the juice of the lemon with the olive oil in a small bowl. Dip your fingers in the small bowl and massage it into the area that has the stretch marks. Massage each area for around 3 minutes. Repeat the process twice a day until you see improvement. 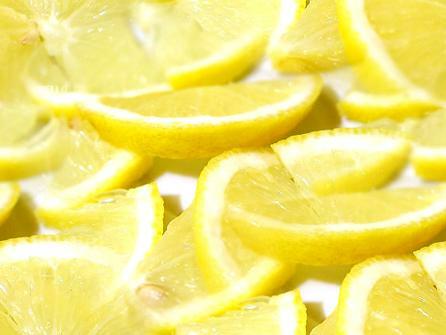 The lemons act as a exofilator by removing the dead skin. By massaging the mixture into the skin, you are allowing all the blood to rush to the area. The blood allows the skin to generate newer, active cells.